A $75,000 grant from The Campbell Foundation will help Robert Shafer, MD, and his team continue their work developing a test that can quickly and precisely detect a person’s resistance to HIV meds. Knowing about any drug resistance is essential for prescribing the most effective antiretroviral treatment. 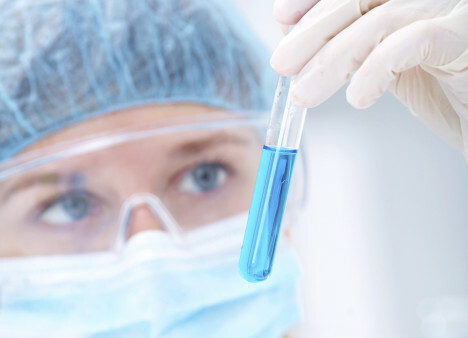 The tests could be used for people who have just been diagnosed HIV positive as well as for those currently on a treatment that is not working well because of drug resistance, according to a Campbell Foundation press release. The grant will build on previous research by Shafer, a professor of infectious diseases at the Stanford University School of Medicine, and his team. Specifically, the grant will fund vital enhancements of the test. In addition, the funding “will assist us in generating sufficient preliminary data to continue this work,” said Shafer in the press release. 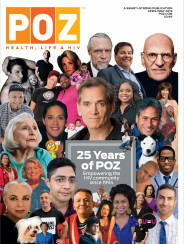 The Campbell Foundation, based in Fort Lauderdale, is a 23-year-old nonprofit that helps support nontraditional, laboratory-based HIV research. So far, it has awarded $10.8 million in grants, $1.2 million of which has gone to direct services for those living with or affected by HIV. 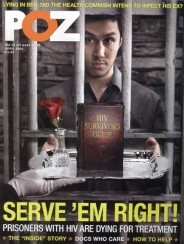 To read more POZ reporting about the organization, click #Campbell Foundation.